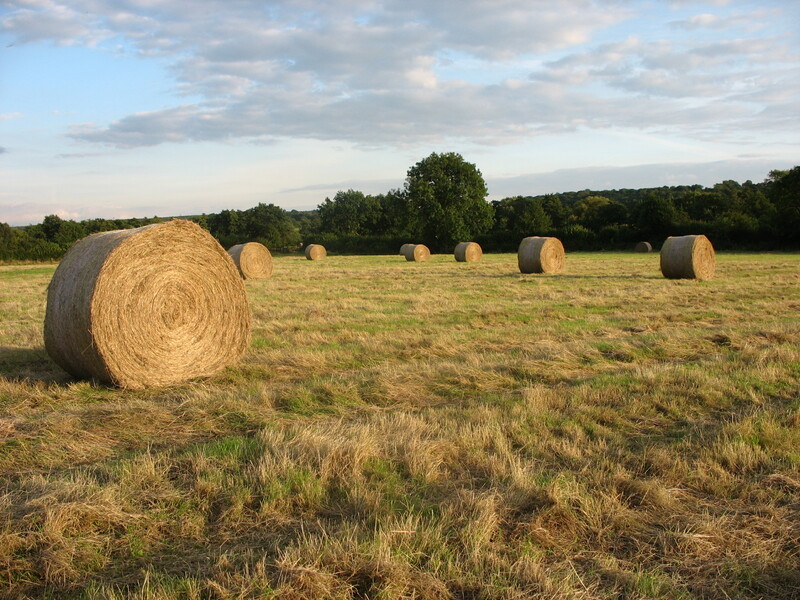 Enjoy the summer meadows of Chesworth Farm while you can as we hear the hay cutting and baling team will be arriving soon, depending on the weather. All public fields will be on the contractors’ list. If we hear in time, we will try to give visitors some warning regarding the arrival of cutting and baling machinery. These farms sure seem inviting!